Simply speaking, love changes people. Christians, then, by definition, should exhibit the greatest transformation of all because, rightly understood and cherished, God's love makes them increasingly more like the One who has lavished his love on them. This truth is meant to tell believers who they are, their purpose and destiny, and how to faithfully persevere in their struggles against all opposition. But sometimes people lose sight of this. Because He Loves Me restores that vision, reminding Christians of their true identity as beloved children of God-adopted by the Father, espoused to the Son, and empowered by the Holy Spirit. Christianity is not a self-improvement program but a transferring of identity and growth, accomplished in history through Christ and in our daily lives through his Spirit. 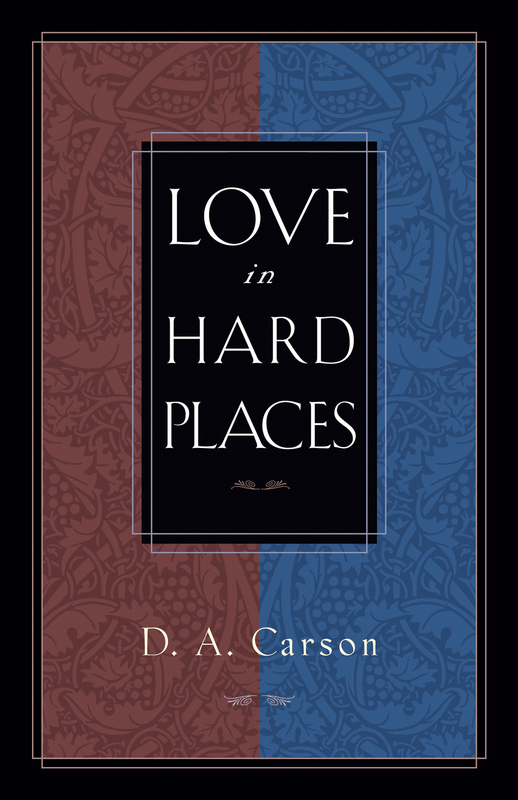 This book explores and celebrates these truths in an unforgettable way. Study questions and invitations for deeper discovery conclude each chapter. 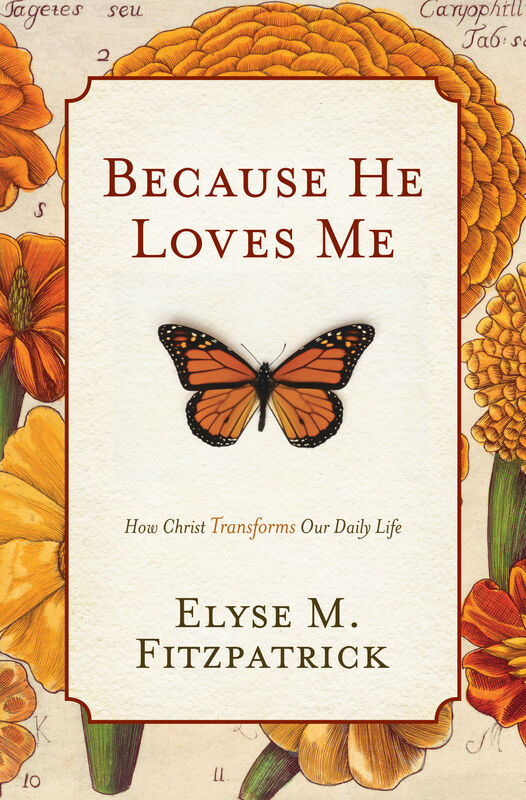 Elyse Fitzpatrick (MA, Trinity Theological Seminary) is a counselor, a retreat and conference speaker, and the author of over twenty books, including Because He Loves Me; Comforts from the Cross; and Found in Him. "What Elyse Fitzpatrick has written is inspirational and overflows with practical application that pushes me to take the gospel into the otherwise private corners of my life." "Elyse Fitzpatrick reminds us why the gospel is such good news-not only when we hear it for the first time, but even after a lifetime of familiarity with the message. 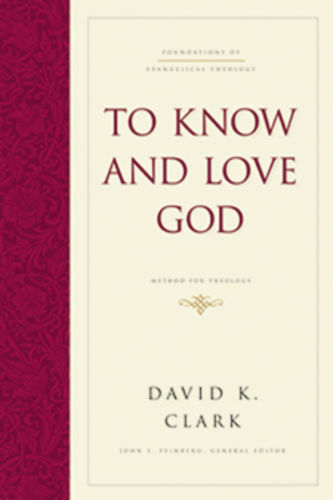 This is a moving exposition of gospel truth showing how the doctrinal content of our faith is not merely dry, academic stuff, but wonderfully personal and practical truth." "Because He Loves Me will provide hope and a desperately needed supply of 'spiritual oxygen' to many Christians who have lost sight of what they have and who they are in Christ and are struggling to live a life they can never live apart from him." 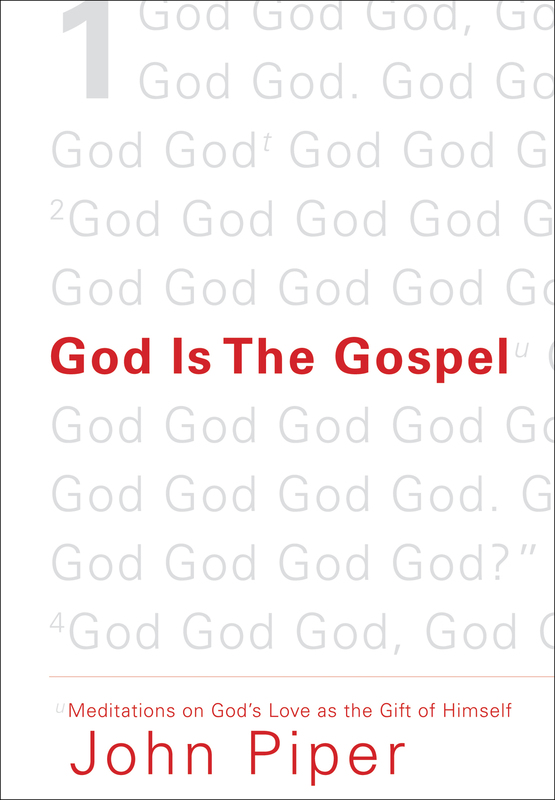 "The Spirit of God seems to be initiating a widespread recovery of the gospel and its implications. Because He Loves Me is another-and welcome-indication that fresh gospel breezes are blowing. If you love the gospel of Jesus Christ, you'll love what Elyse Fitzpatrick has written in this book." "Elyse Fitzpatrick has given us a helpful, encouraging, and stimulating book that explores the practical impact of God's great love for his people in every aspect of Christian living. Her rich insights into God's revealed truth will certainly equip and inspire Christians to better fulfill their chief end of glorifying and enjoying him forever!" "Many Christian books focus our gaze on the difficult duties of the Christian life, leaving us either triumphant in self-righteous pride or burdened down with a backpack full of guilt. Elyse Fitzpatrick shows us how to lay down that burden of guilt at the cross and put to death that self-righteousness, not merely once but daily as we glory increasingly in the gospel."